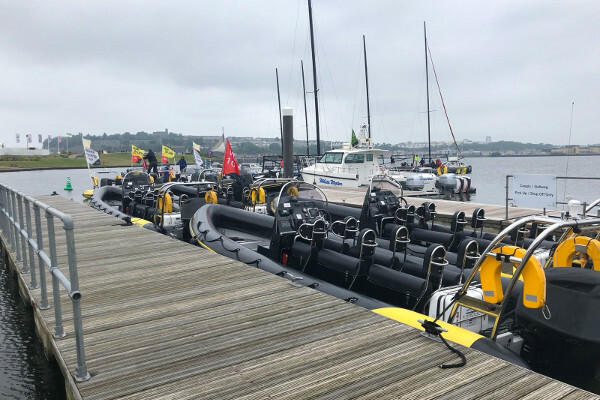 The Volvo Ocean Race stopover in Cardiff is on and we’ve mobilised near to all of our open Ribs over to the event for the next few days! 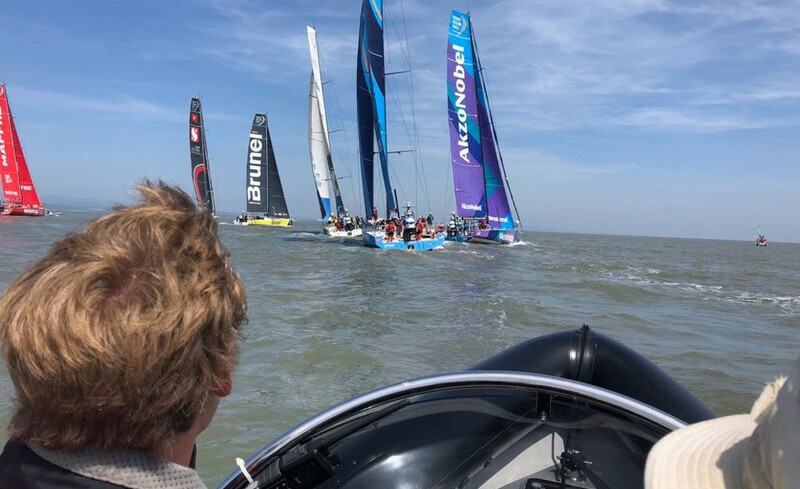 Travelling over 45,000 nautical miles the stop over in Cardiff, which took teams across the Atlantic, marks then end of the 9th leg with now just two race legs left. 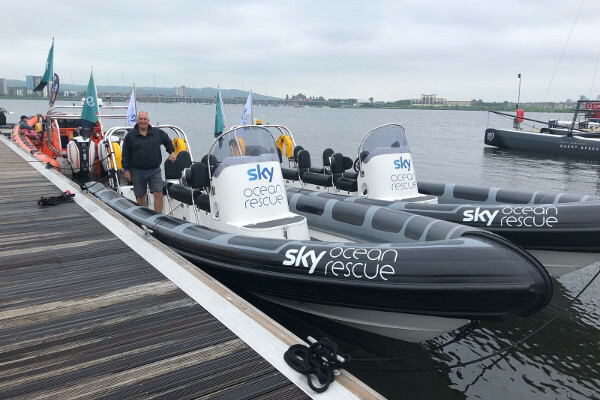 The boats will be in Cardiff for the next week and over that time our Ribs will be helping out as crew transfers, media boats, hospitality, spectator boats & race marshalling. 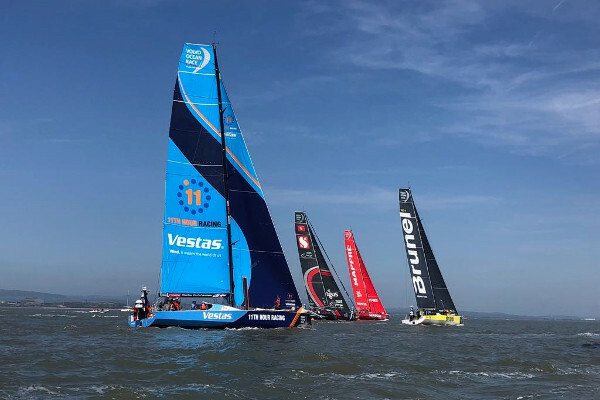 It’s an exciting event and thanks to Cardiff it’s the first time in over a decade that the race has had a stop over in the UK. Check out the pictures below and keep an eye out on Facebook/ Instagram, as hopefully our skippers will be sending us their best pictures to post!